New Year’s resolutions – have you pledged to improve your work-life balance? Millions of us make them and, of those who do, 88% apparently break them. January marks the time for us to make our New Year’s resolutions, listing how we’re going to improve our lives over the next 12 months. The ancient Babylonians were the first to use a form of New Year’s resolution around 4,000 years ago, pledging to their pagan gods to pay their debts. Romans also used a similar practice, offering sacrifices and making promises of good conduct. Here at Norwegian Log, one of the many enjoyable parts of our job is helping our customers improve the quality of their day-to-day lives. “I love visiting customers once we’ve delivered or built their log building, to see them enjoying it and the difference it’s made to how they spend their days,” said Nick Forrester of Norwegian Log. Don’t just take our word for it. 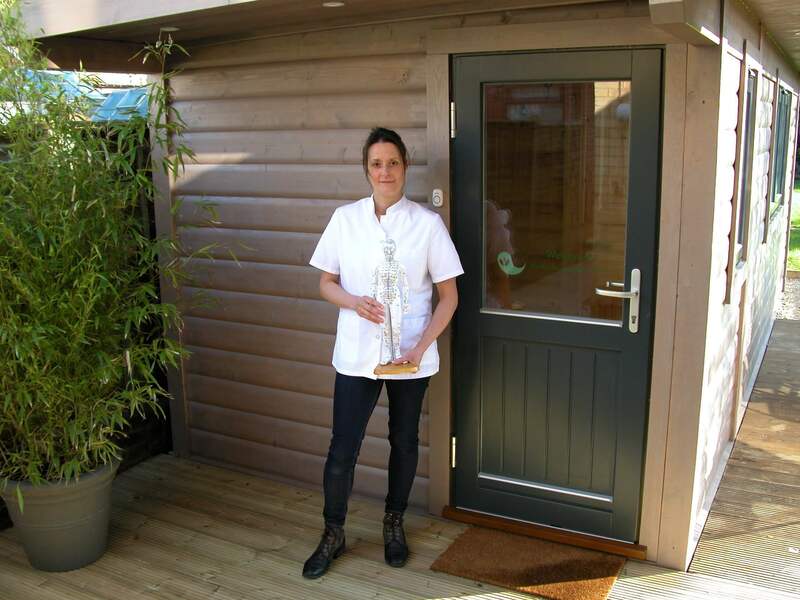 Acupuncturist and mum of two Cristina Lopez-Pascual (pictured above) is the proud owner of a Norwegian Log Contemporary style solid log building, sited in her own back garden, from which she runs Earley Acupuncture Clinic. “If I have a cancellation or an hour or two between appointments, I can pop back into the house to do some housework, take a break or go for a walk. I can really make the most of my time,” she said. 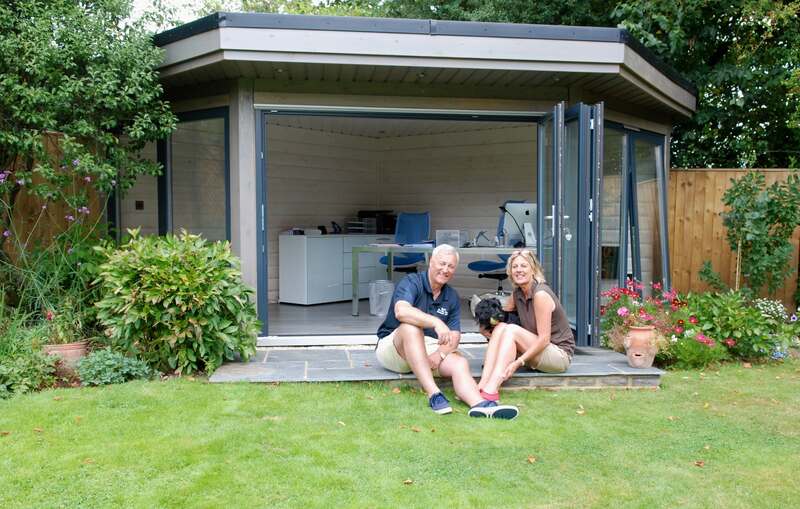 And customers Roger White and Christina Gray are really reaping the positive benefits of living in a traditional solid log mobile home on their Mendip farm land. “It’s always been our dream to have a self-sufficient retreat, and thanks to Norwegian Log we’ve achieved our aim. We couldn’t be more delighted with the whole project,” says Roger. If improving work-life balance is on your list of resolutions, then check out our range of solid log home offices and transportable homes - and perhaps we can help you become one of the 12% of people who keep their New Year’s pledge. Contact us to make an appointment at our headquarters in Reading or discuss your requirements to find the building that's right for you.